ICT Ministry Jobs Circular has been published in the portal website and to find in my website onlybdjobs.com. As a mention, The BD ICT Ministry is a Govt. department that managed ICT and Technology related all of work across the BD. Good news is that, recently the Govt. Office looking job holder of huge positions for their department empty circular. For your information, if you are finding and interested in govt job circular in Bangladesh, we make sure it is best one who are finding Govt. 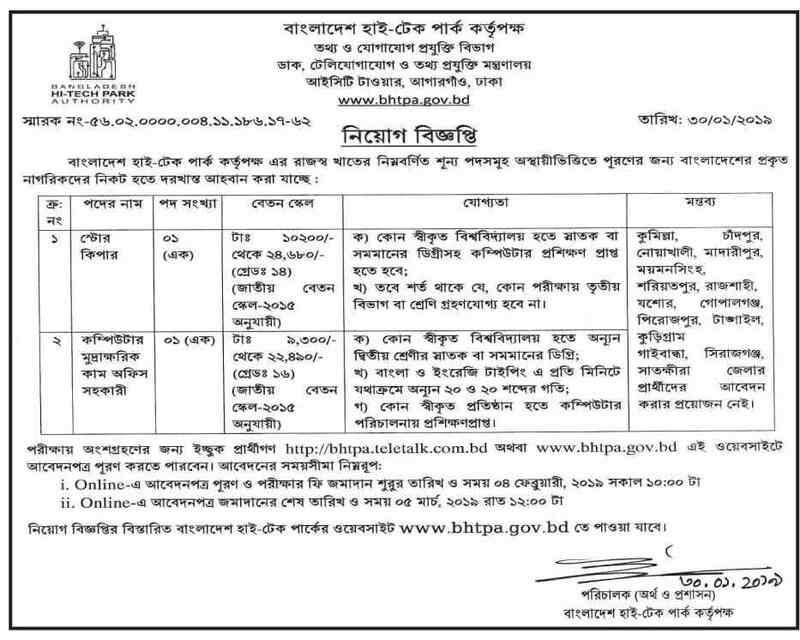 jobs in BD. For your advantage, here we have already given this government job full requirement with job circular image which help to easily knowing necessary information and application procedure. Office Name: ICT Ministry, BD.